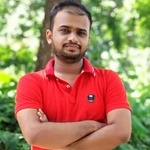 I am Independent Accountant & Bookkeeper I Xero Certified Adviser I owner of Zamans Accounting . 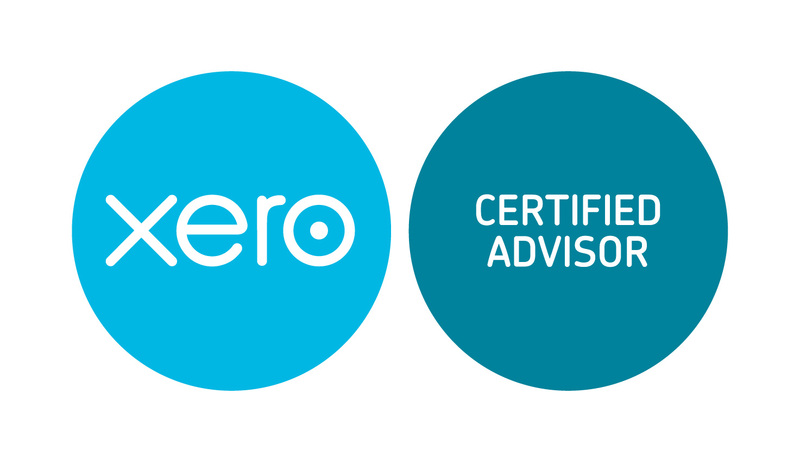 I will keep your accounts right up to date using cloud based accounting software; Xero. You would be able access real time useful information at any time and from anywhere in the world. 4. Adding bank/paypal/credit card accounts.